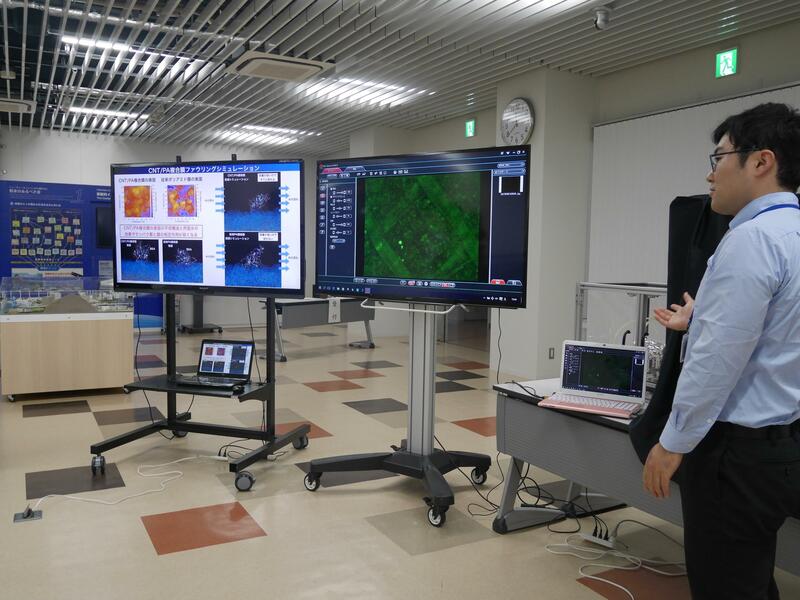 As a result of the research at Global Aqua Innovation Center at Shinshu University, the paper "Antiorganic Fouling and Low-Protein Adhesion on Reverse-Osmosis Membranes Made of Carbon Nanotubes and Polyamide Nanocomposite" was published in the American Chemical Society's "ACS Applied Materials & Interfaces" journal. The key point of this research is that the mechanism of low protein (BSA) adhesion has been elucidated by using both experiments and theoretical approaches using molecular dynamics simulations on newly developed multiwalled carbon nanotubes-polyamide nanocomposite (MWCNT-PA) reverse-osmosis (RO) membranes. This work contributes to reducing the operational cost in seawater desalination system due to the low reduction of water permeation in the presence of foulants and the ease of maintenance involving membrane cleaning. 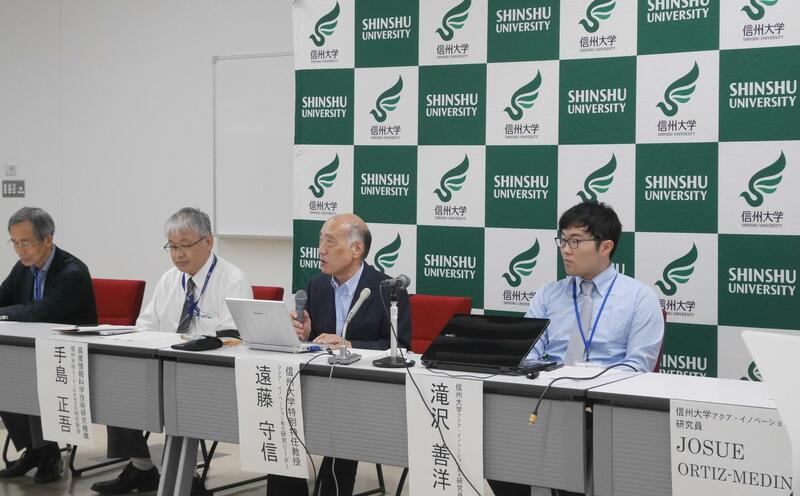 On September 20, Professor Morinobu Endo (COI research leader, Distinguished Professor at Shinshu University) and COI researchers held a press conference at the International Center for Science and Innovation (AICS).